Location: Mogoon village Lessos location Nandi County. Death has occured of Mr Benjamin Koech (Kapkondola) of Mogoon village Lessos location Nandi County. Husband of Monicah Koech. Father of Stephen Kemei of Epk Ltd. Felix Mwei (Education Officer Chesumei Subcounty), late Nelly Sang, Jane Morley (UK), Georgina Mutai (Eldoret), Emmanuel Talam (DP’s Office) and Susan Cherono Kebenei (Nbi). Brother of Changwony Sambu late Elizabeth Taburuk Ruto, Henry Rotich, the late Gilbert Koech, Ann Mohamed, the late Scholastica Koech, Catherine Kuto, the late William Koech and Joseph Kimurei Koech. Father-in-law of joyce Kemei, Alphine Mwei, Alphine Talam, Susan Rotich, the late Margaret Murei and others. The burial committees are meeting daily at their Mogoon home and in Nairobi. The cortege leaves Moi Teaching and Refferal Hospital on Friday. There will be a requeim Mass from 2pm the same day then an overnight vigil at his home. 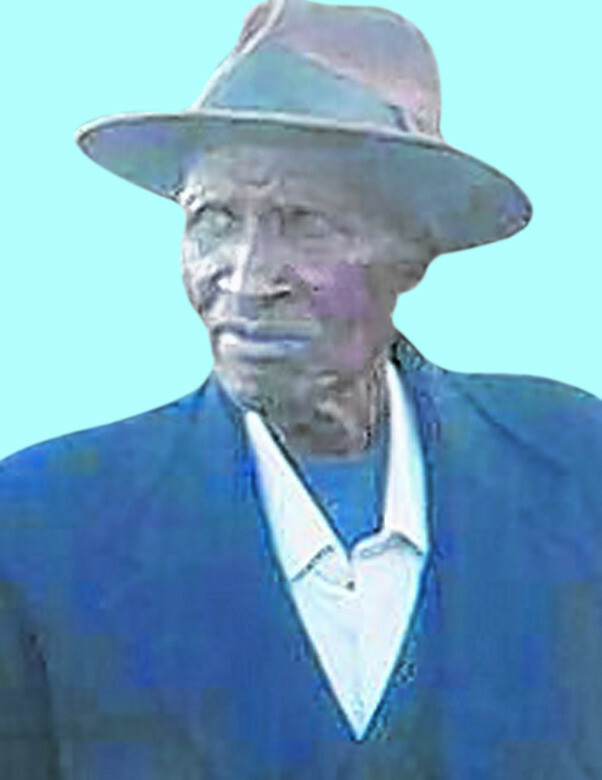 Burial rites will commence at 10.00 am on Saturday 21st at his farm Cheptingting, Mogoon Village, Nandi County.